REDUCED!! Uptown living under $200K. Located within the I277 loop in the heart of Historic Third Ward and right across the street from Panthers practice field. 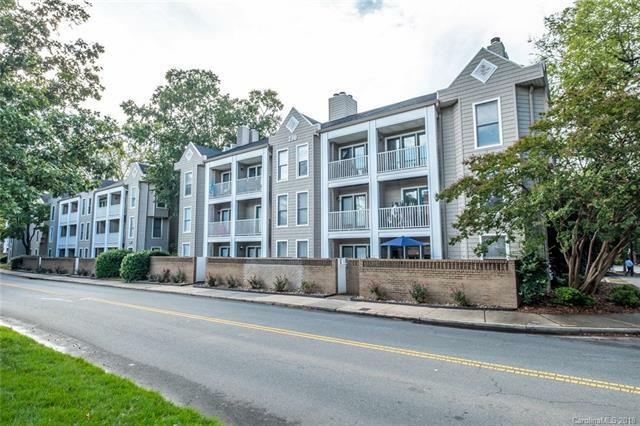 Enjoy the flexibility of walking to all of Uptown, stadiums, restaurants, taverns, nightlife, pakrs, and the Irvin Creek Greenway. Home features a great floorplan that allows for several different options with the loft space. Kitchen offers granite, SS appliances, These units do not come available often nor does an Uptown price like this.